Presently staff members who have opted for medical insurance have a cover of Rs. 5 lac per year for critical illness. Similarly, students have medical insurance cover of Rs. 1 lac per year till date. Immunization is provided by District Hospital Staff as per WHO immunization schedule on every 1st Thursday of the month in NIT Health Centre. 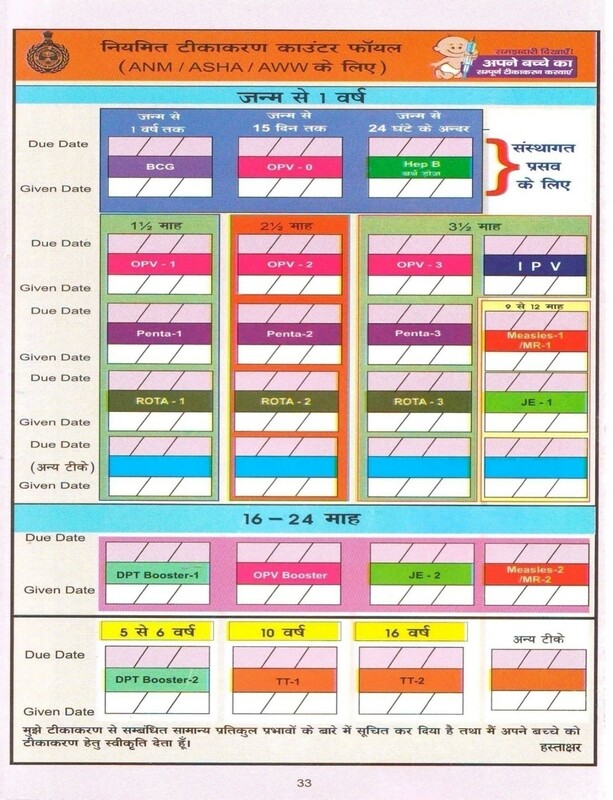 schedule, which is subjected to change as per direction of CMO of District Hospital. Pulse Polio Programme is conducted at Institute Health Centre by the State Government from time to time. All major lab tests on discounted rates.